Jason earned his Master’s degree in Counseling from RTS in Orlando, Florida, USA and his Bachelor’s degree in Philosophy and Religious Studies from the University of Tennessee, USA. 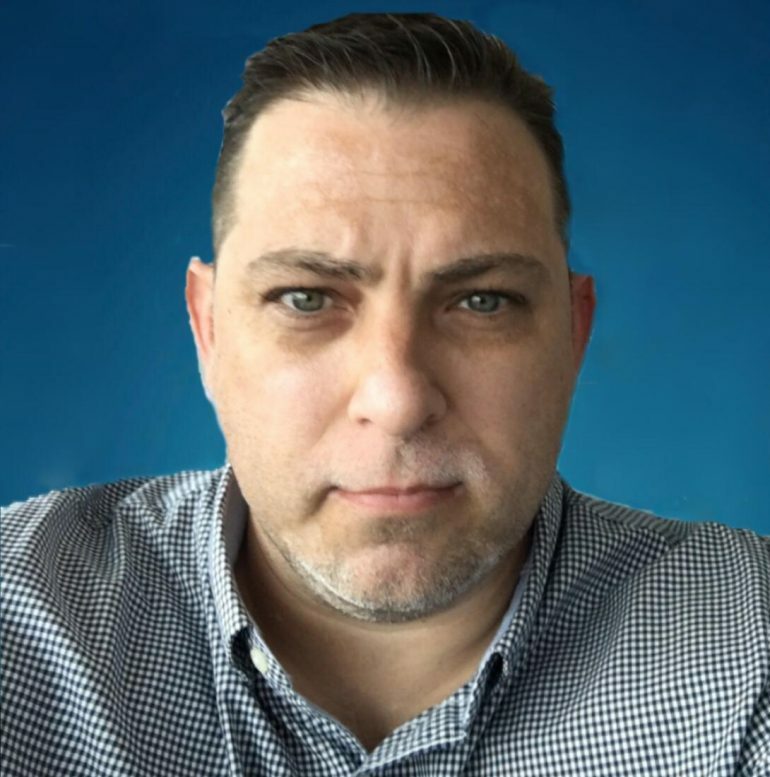 Jason has received training through the National Organization of Victim Assistance and is also a member of the Florida Crisis Response Team, as well as the American Counseling Association. Jason comes with over 10 years of experience in the counseling field working with students, adults, and families. As a therapist, he has worked with individuals on a variety of personal issues and has experience working in clinics, private practice, and residential treatment centers. He did Crisis Response with the Florida Crisis Response Team.